We recently discussed grass pollen allergies and some ways to help counteract your symptoms from seasonal allergic rhinitis, but did you know that what you eat could also be adding to your misery? While pollination from trees, grass, and flowers often incites hay fever in many, there is also a connection between your diet and pollen allergies. It’s true, because of cross-reactivity, certain foods can trigger pollen allergies when ingested or handled. 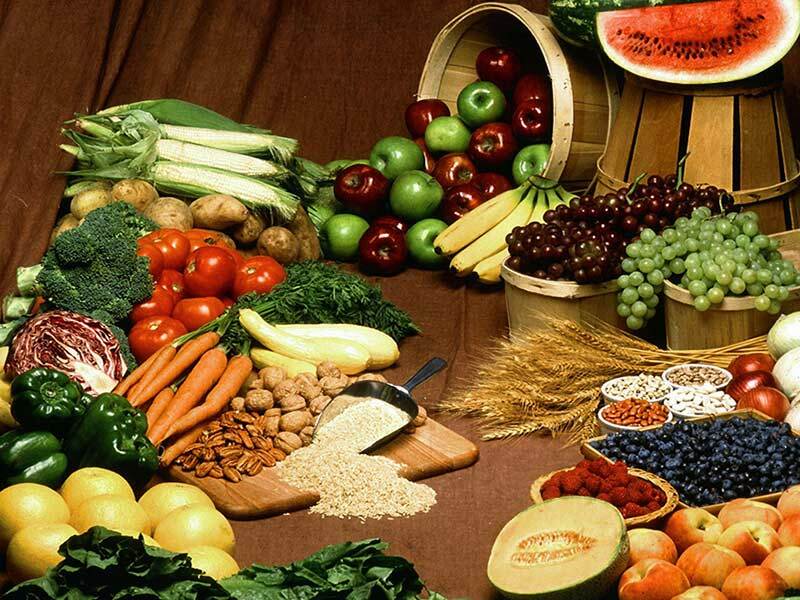 Also known as oral allergy syndrome, food-pollen allergies are when the proteins of the pollen you are sensitive to, resembles the proteins of certain vegetables, fruits, and nuts. When this happens, your body can not differentiate between the food protein and the pollen, and an allergic reaction occurs. However, the type of allergens (weed, grass or tree) you are sensitive to may dictate which foods you receive a reaction from. While this is not a one-size-fits-all guide, avoiding these foods could help you get relief from your allergy symptoms. If you are pollen-sensitive, gain control by learning which foods you may be vulnerable to.